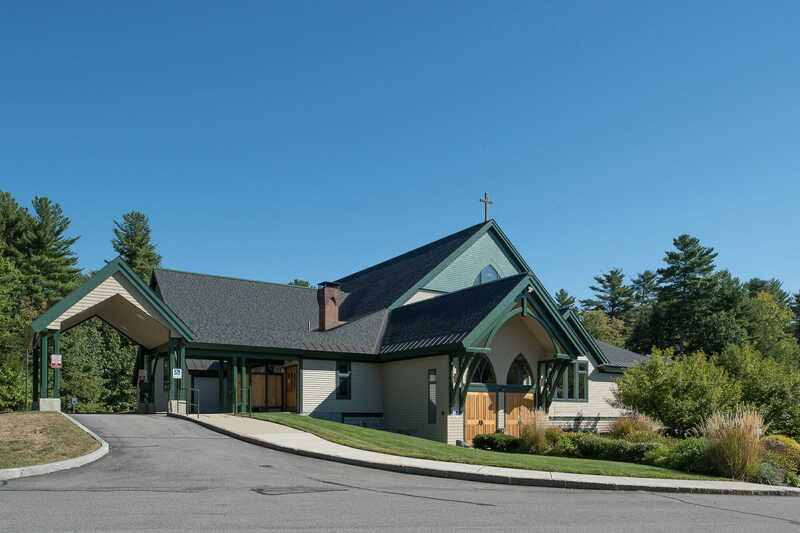 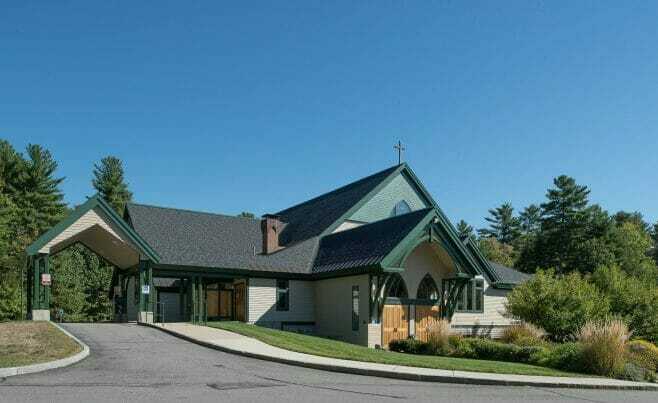 Our Lady Of The Mountains is a church in North Conway, NH. 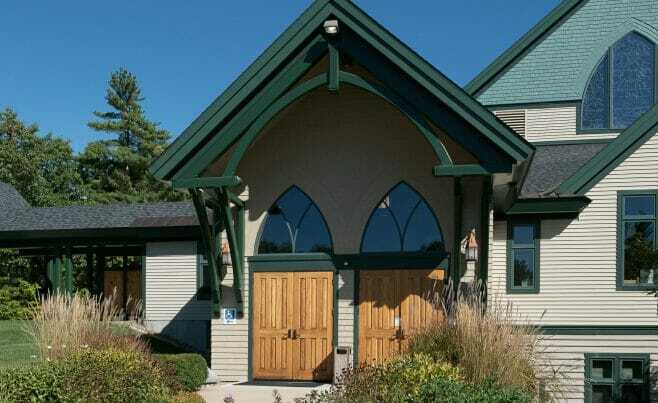 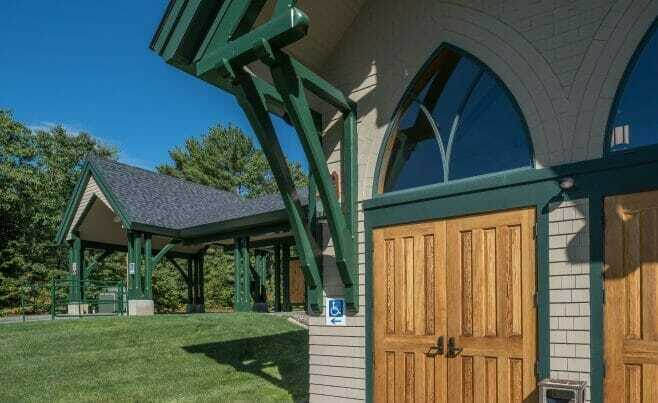 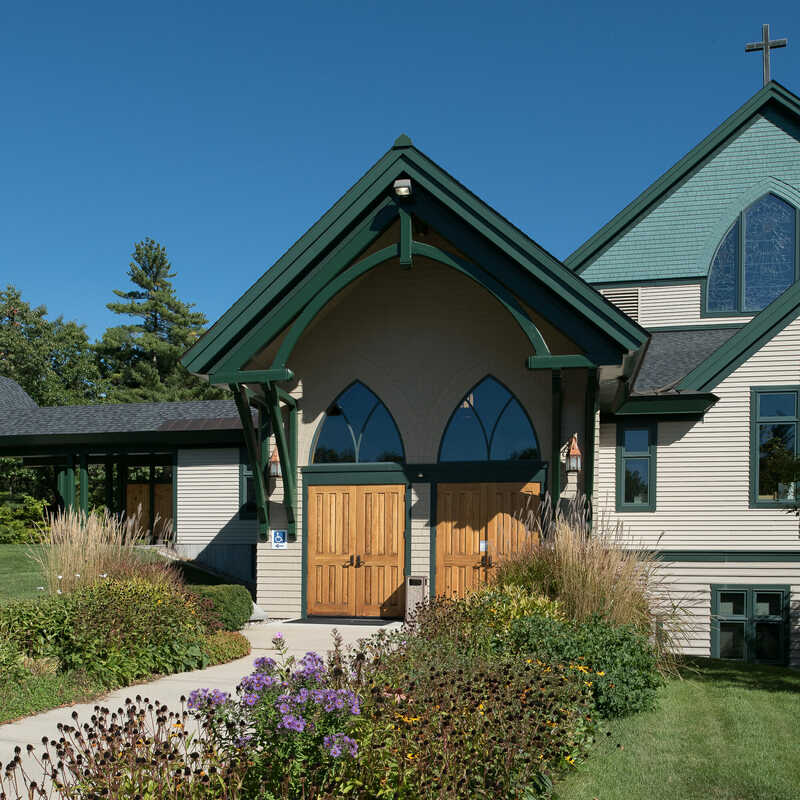 Vermont Timber Works constructed select structural douglas fir entry roof trusses and a timber porte cochere for church. 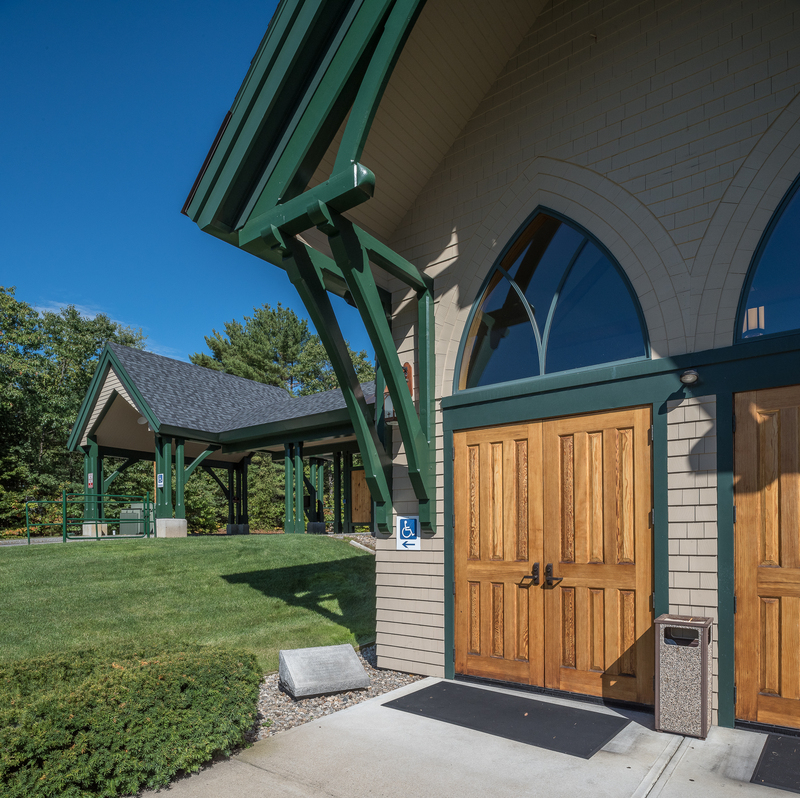 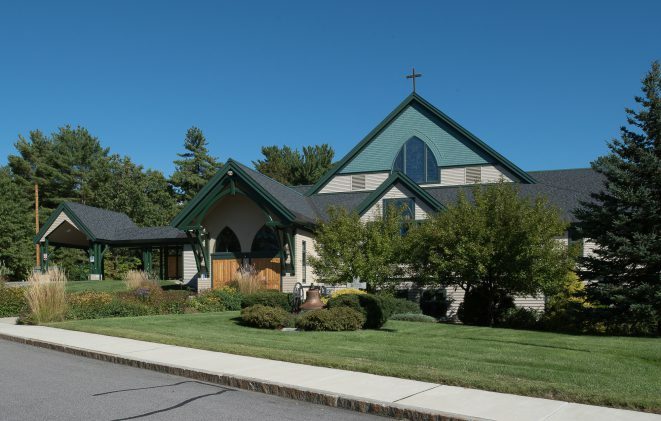 We worked with Richard M. Monahon, Jr., AIA architects, engineers Dufresne-Henry and Eckman Construction on this project. 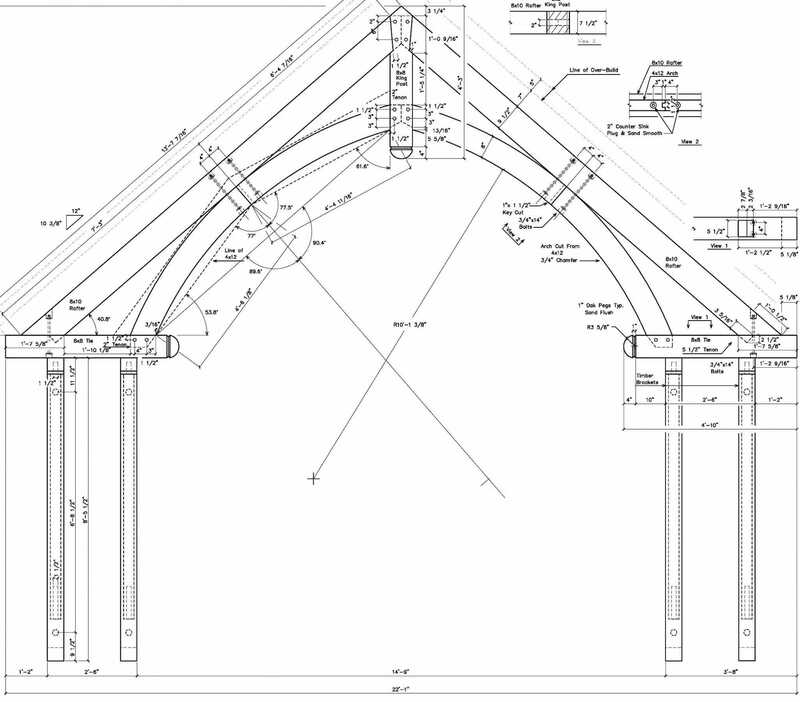 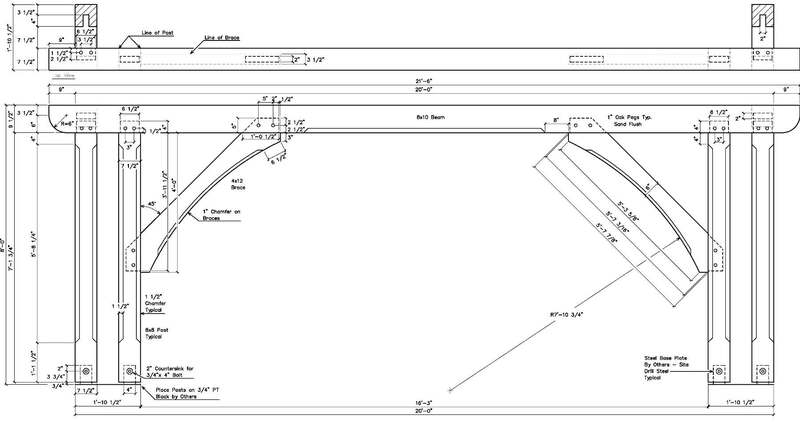 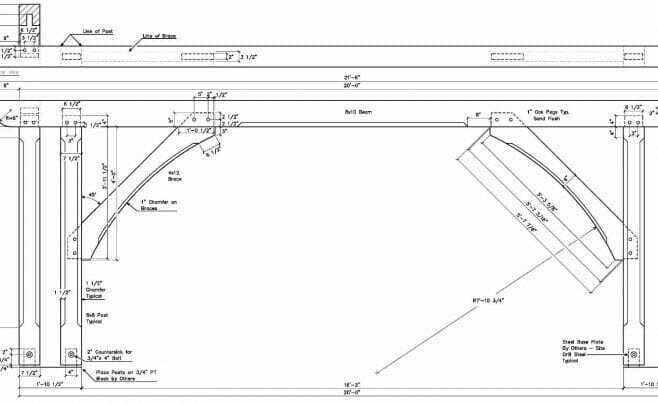 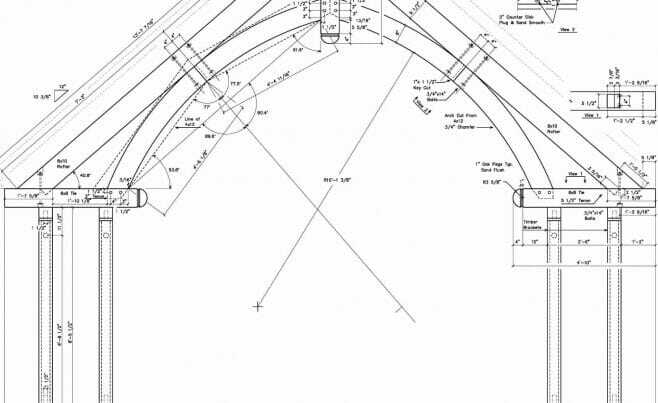 If you like these roof trusses, or have timber work questions, we invite you to get in contact or ask an expert!